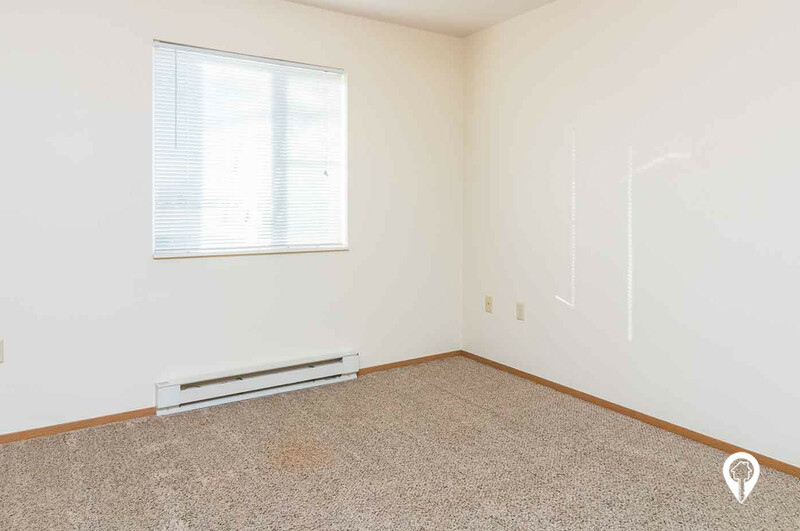 $782 - $820 / mo. 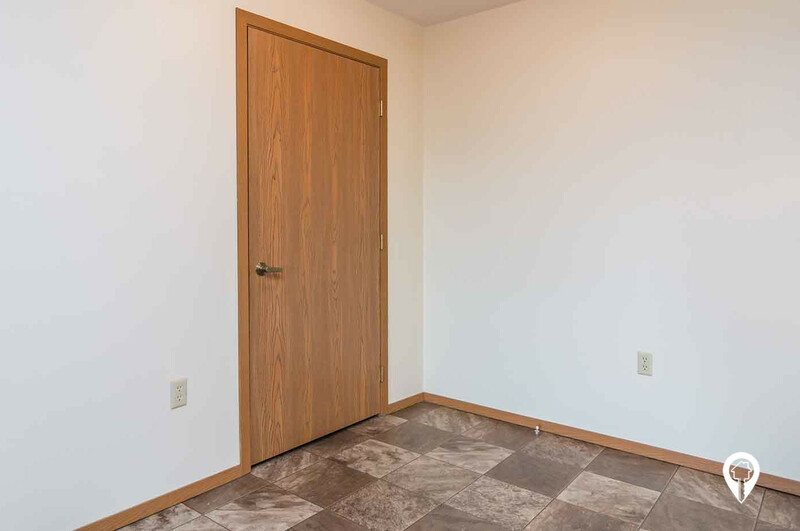 690 - 791 sq. 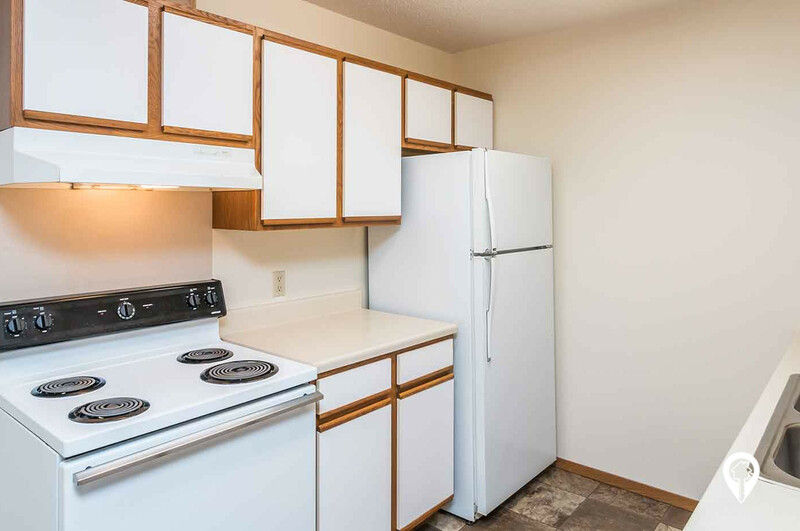 ft.
Foxcroft Apartments offer apartments in Flandreau, SD. 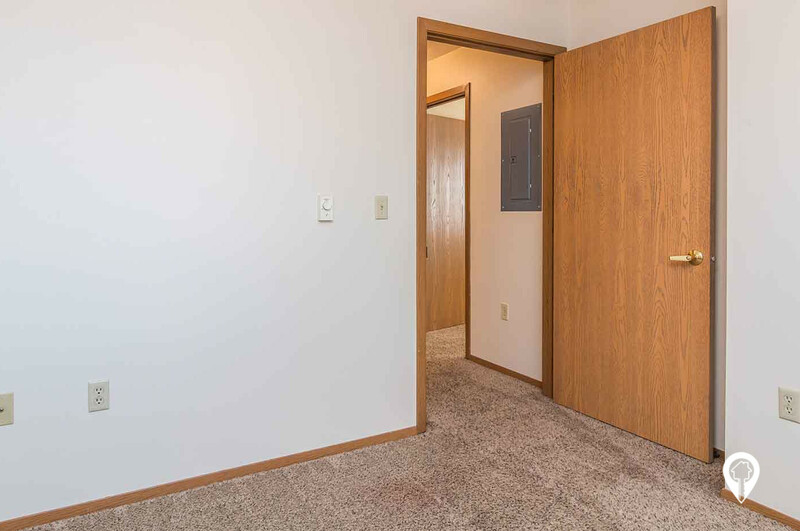 Foxcroft Apartments offer a unique opportunity to rent at affordable rates, located just minutes from Sioux Falls. Our outstanding staff will see that you are well taken care of. 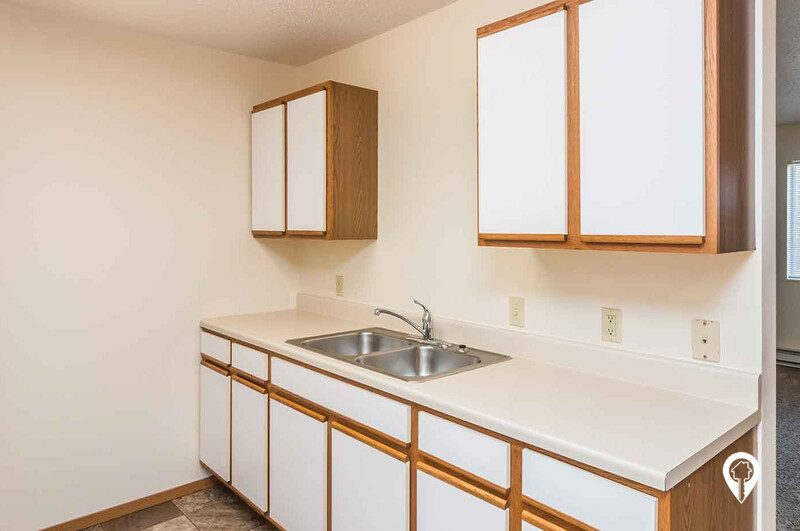 Foxcroft Apartments offers various amenities such as air conditioning, dead bolt locks, fully equipped kitchen, mini-blinds, spacious bedrooms, and units are cable ready. 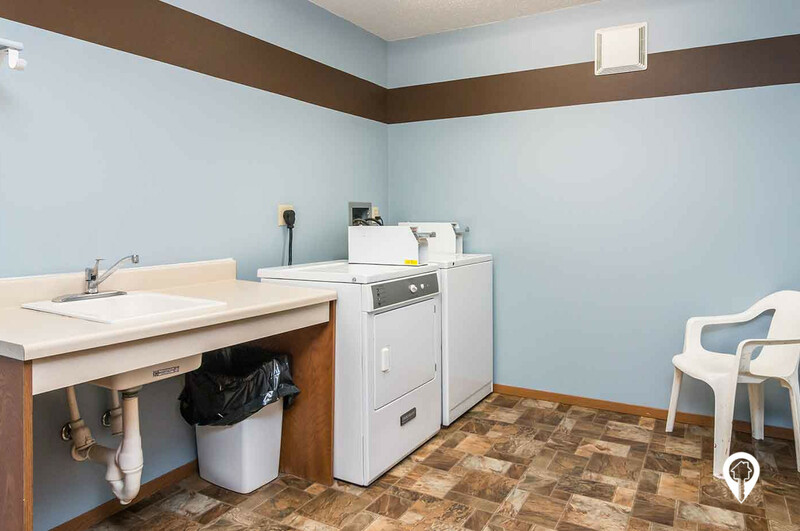 The Foxcroft Apartments community provides controlled access, laundry facilities, lawn care, 24 hour maintenance, a playground, snow removal, and a shared yard. 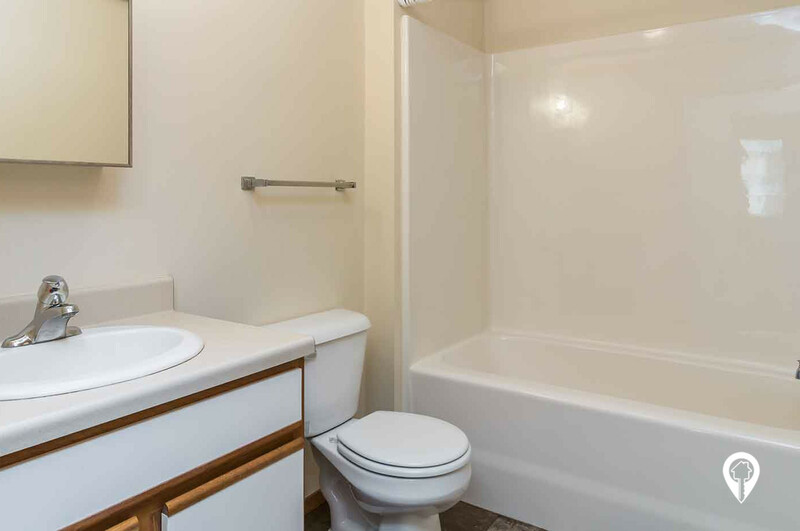 The utilities that are included are water, sewer, and garbage. 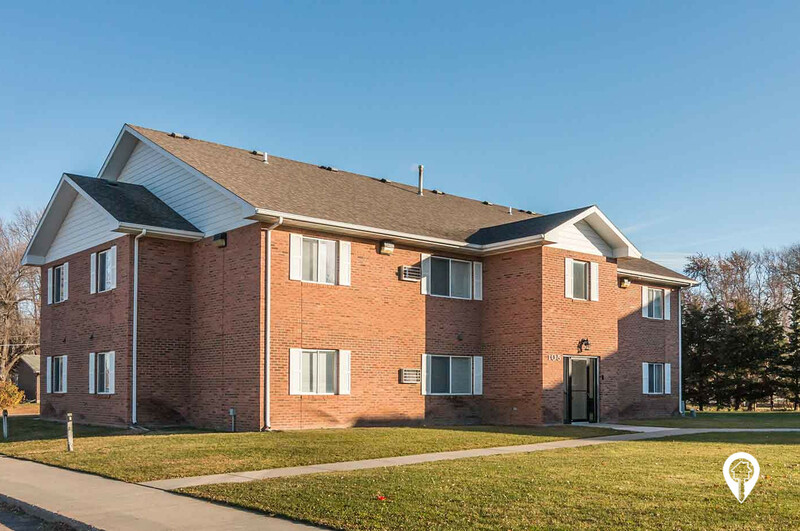 The parking options available with Foxcroft Apartments is off-street parking. What are you waiting for? Come be a part of this beautiful, friendly community. 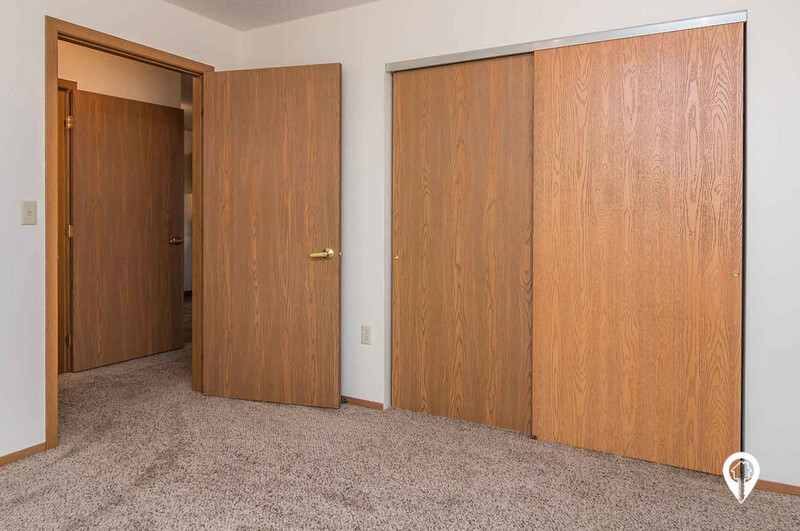 Call and schedule your private showing today! 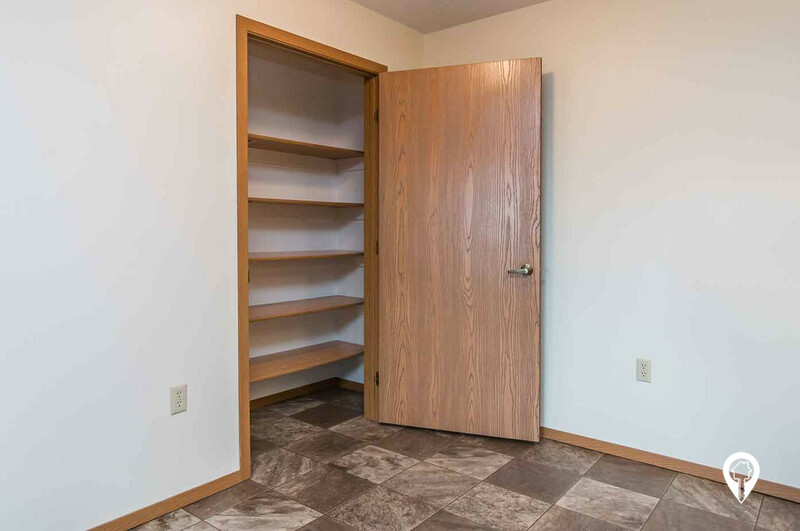 1 bed 1 bath $782 1 Bed / 1 Bath 690 sq. 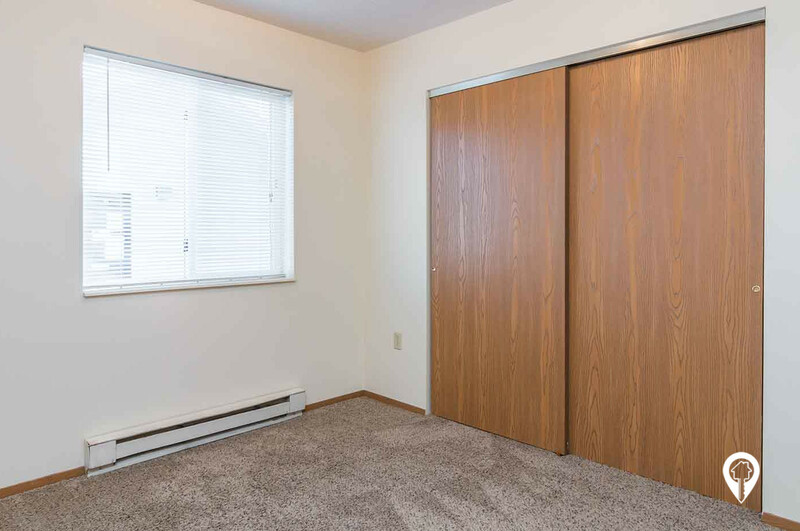 ft.
2 beds 1 bath $820 2 Bed / 1 Bath 791 sq. ft.
From Highway 32 and Crescent St. Go south on Crescent St. Turn left onto Broad ave. Foxcroft Apartments are straight ahead on your right.